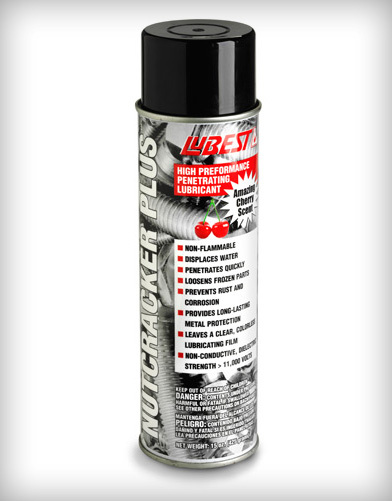 Moly DSD-XL is a dry film graphite lubricant that is ideal to use in environments where dirt and dust is a problem, yet lubrication is vital. 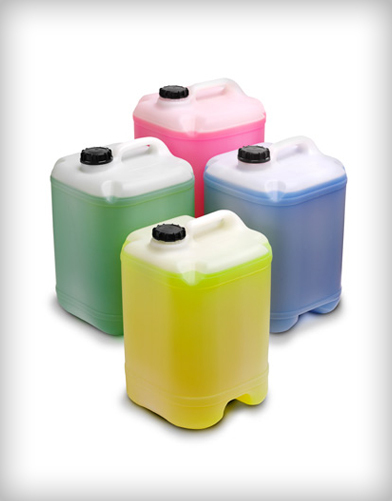 Moly DSD-XL will not attract dust or dirt, whilst provide supreme lubrication for extended periods of time. 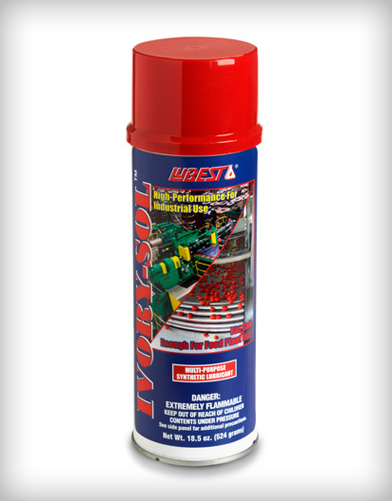 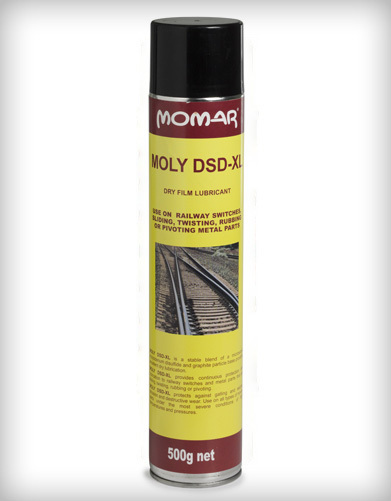 Moly DSD-XL has been designed to be applied using an inverted spray applicator and is suitable for use on railway switches, signals, sliding, twisting, rubbing and pivoting metal parts.